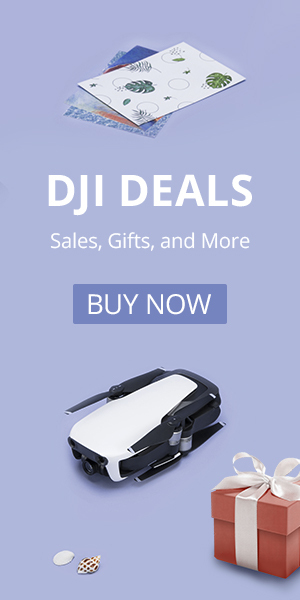 The Syma X8 models are great beginner drones, but the best part is they can easily be updated to carry better cameras for better video quality. We describe that process here. Check out our Amazon store for some accessories to help improve this already fun drone, or just keep reading. The store is just an easy way to see the products that we recommend and add them to your normal Amazon cart. The first thing you’ll want to get for your Syma X8 will be more batteries. The 8 minute flight time isn’t terrible, but more batteries will keep you flying rather than waiting for the charger to finish. We recommend at least 3 batteries. Exercise caution when charging, especially with multiple batteries on a single charger. Follow manufacturer instructions. Next, let’s upgrade that camera. The X8C and X8W model cameras aren’t the best. You could pick up a G model camera, but for about the same price you can get a cheap action camera that is better than even the G-model camera. In order to attach the camera, you’ll need a stabilization mount. Don’t forget to add some zip ties to the mount and maybe even your camera to help keep is secure, see our article for more details. You’ll either have to purchase some Phantom wide legs or modify the legs to keep the wide angle action cameras from seeing the legs. We also love the Walkera gimbal. This 2-axis gimbal will stabilize your action camera for awesome video, but your mileage will vary as it is much heavier than the stabilization mount and will decrease flight time. You may need to lighten up your X8 so that it can fly well with this heavier gimbal. Do you want to add altitude hold to your Syma X8? You can turn your X8G into an X8HG. For the advanced pilots, you could even swap out the controller board without altitude hold for one that doesn’t have it. This isn’t a quick plug-and-play DIY project. It will require some knowledge of soldering and electronics. Double-sided tape, velcro, zip ties, and glue are great things to have around for minor drone repairs or modifications. Pick up some lens cloths for your camera and filters if you don’t have them already. If you don’t have a good set of drivers and tools for electronics we can vouch for the set from Oria, they work well and are much less expensive than the set made by iFixIt. Check out our Amazon Store for all Syma X8 accessories by clicking HERE. 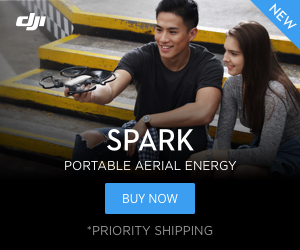 Not sure if this drone is right for you?? ?